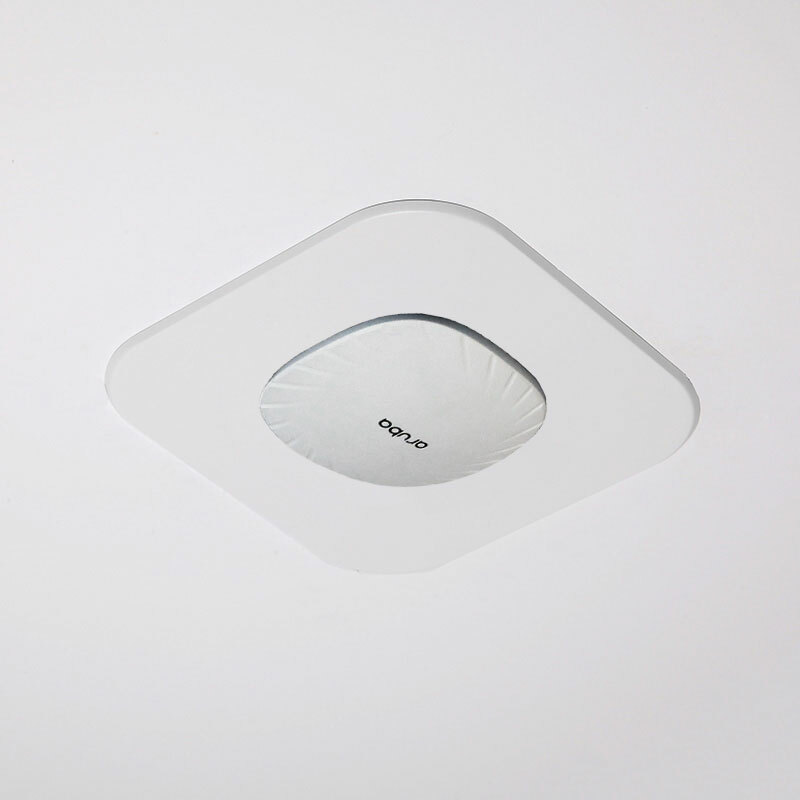 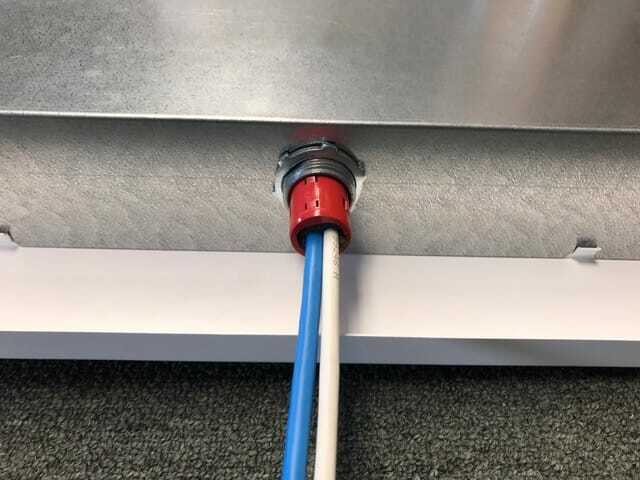 The Model 1042 Envelop™ series offers the simplest way to mount APs and antennas into existing hard (drywall/sheetrock) ceilings and walls for an aesthetic, professional installation. 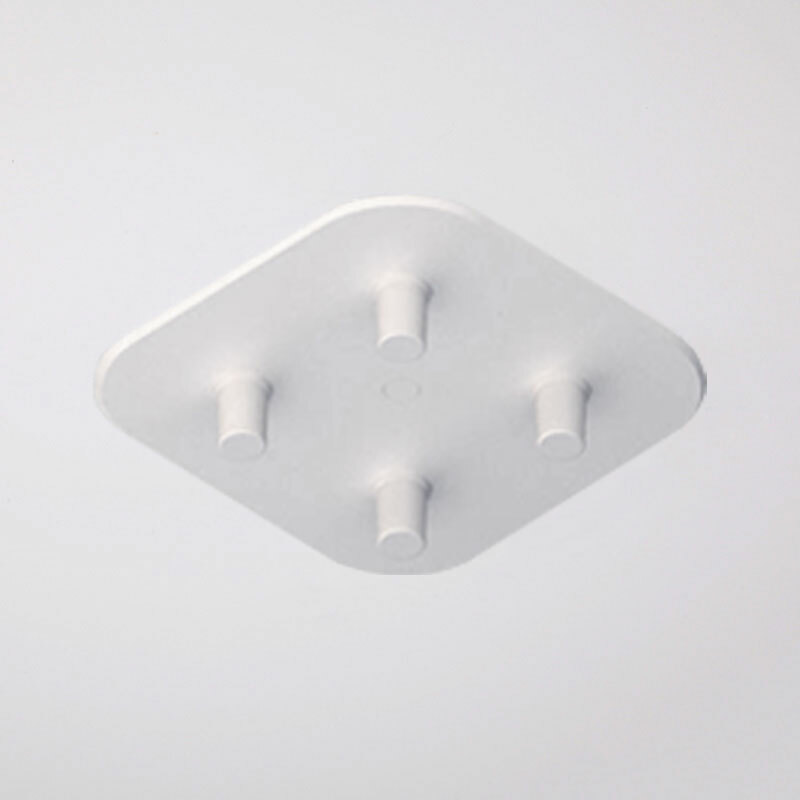 A cutout is made in the ceiling and the all metal back-box is fastened into the ceiling. 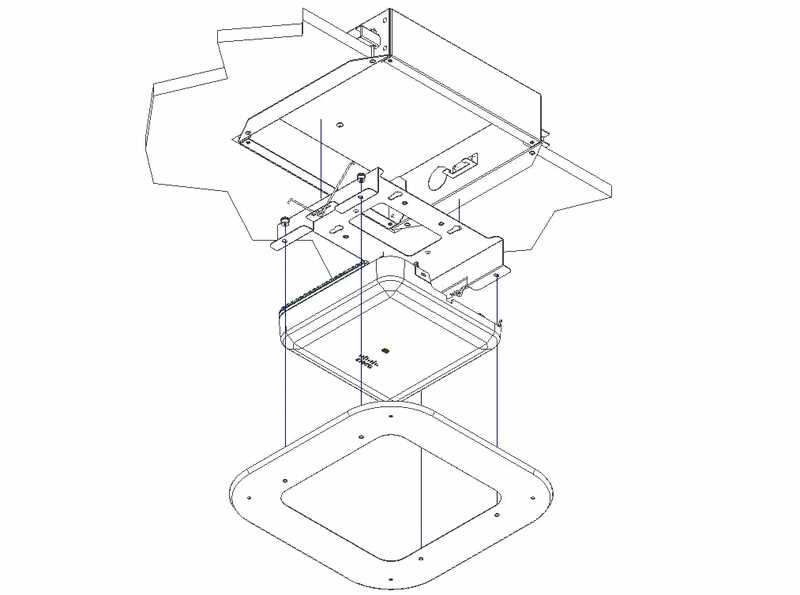 The AP or antenna fastens to the appropriate trim, and the trim attaches to the to the back-box with torsion springs. 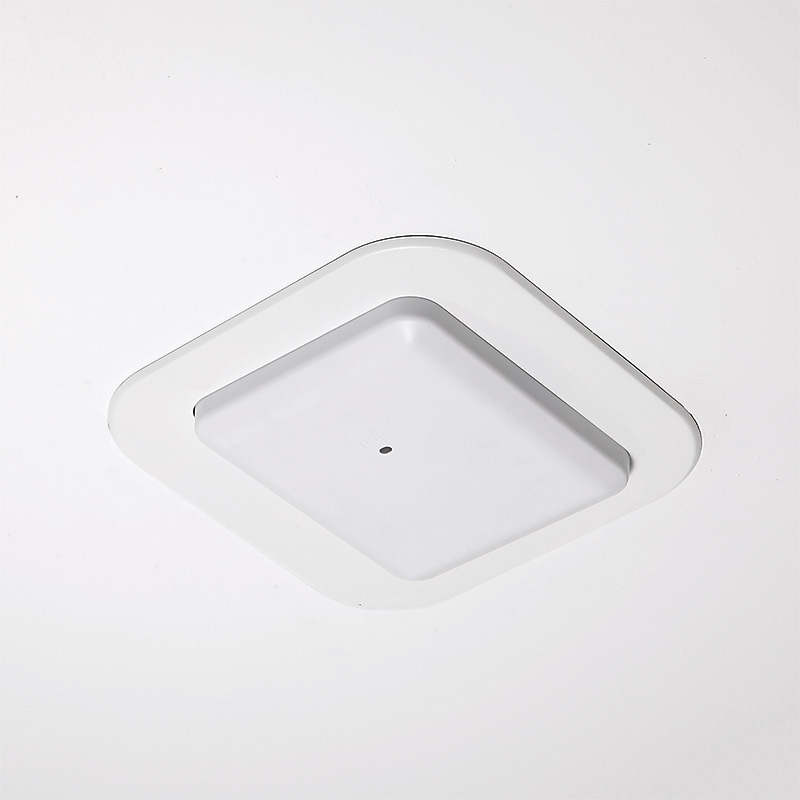 The AP is recessed into the ceiling much like a recessed light fixture. 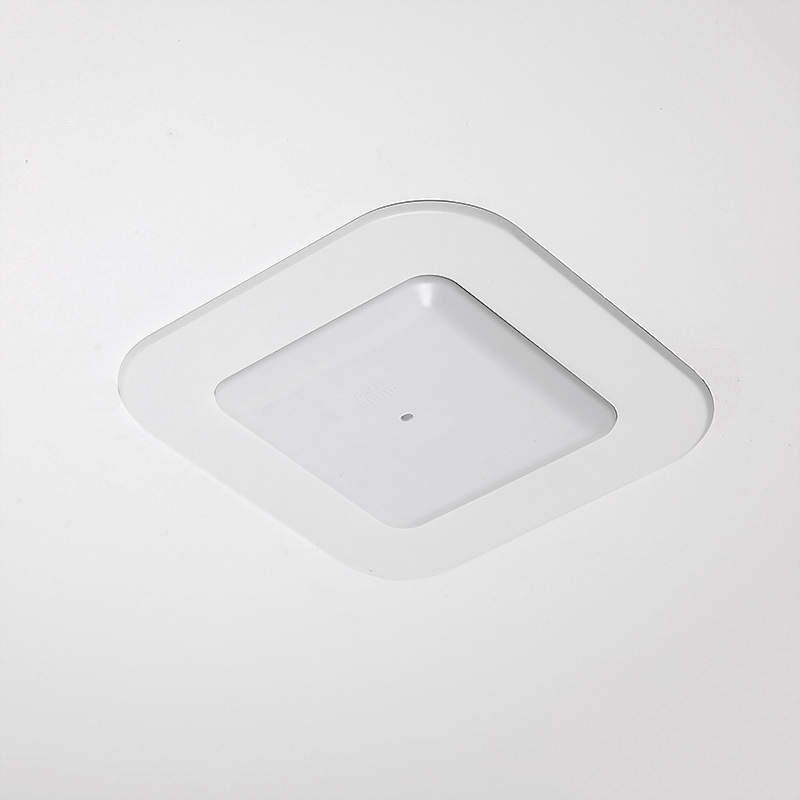 AP trim is easily swapped for new trim when AP brand or model changes. 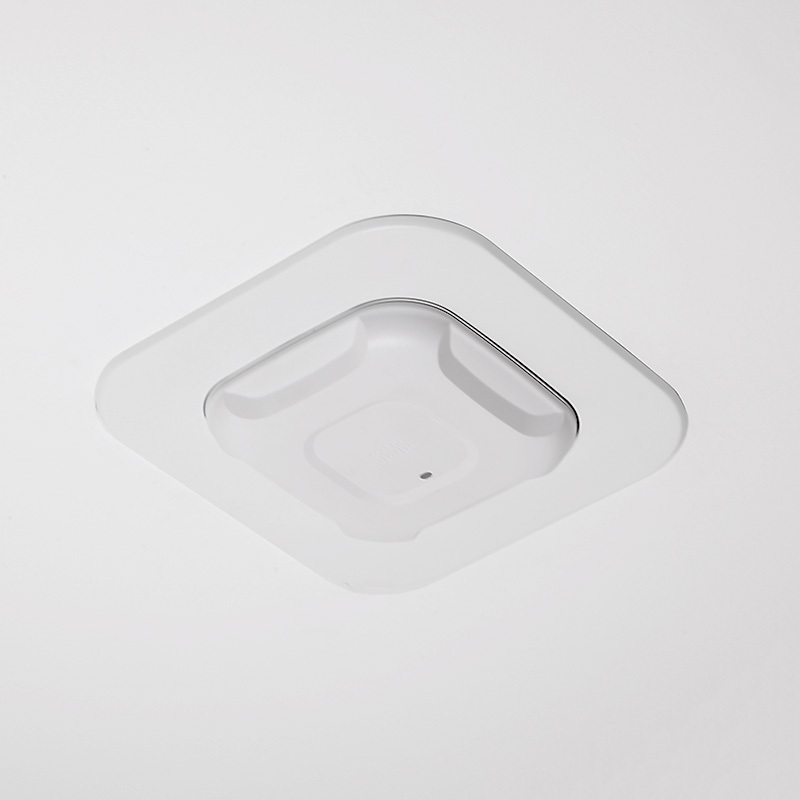 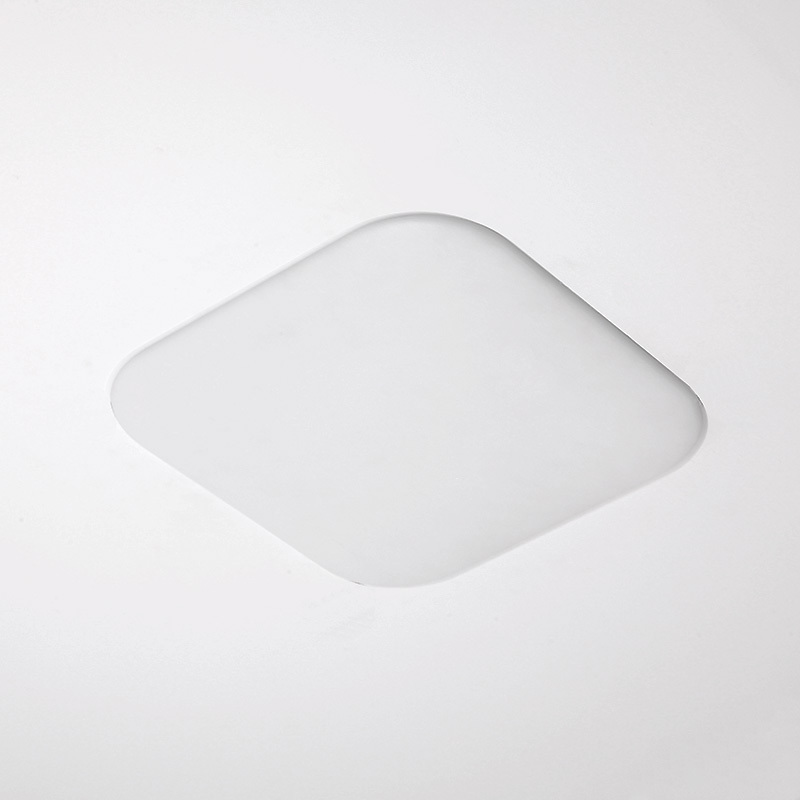 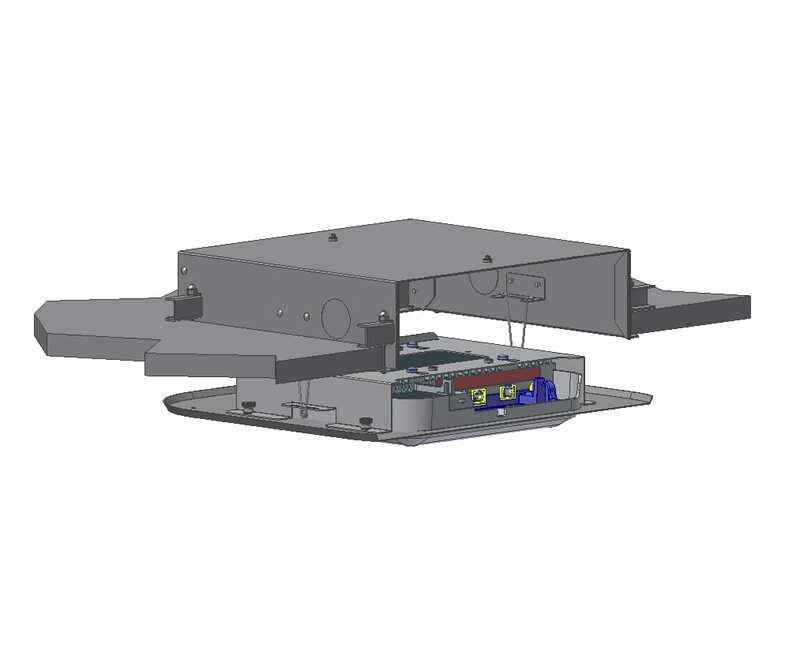 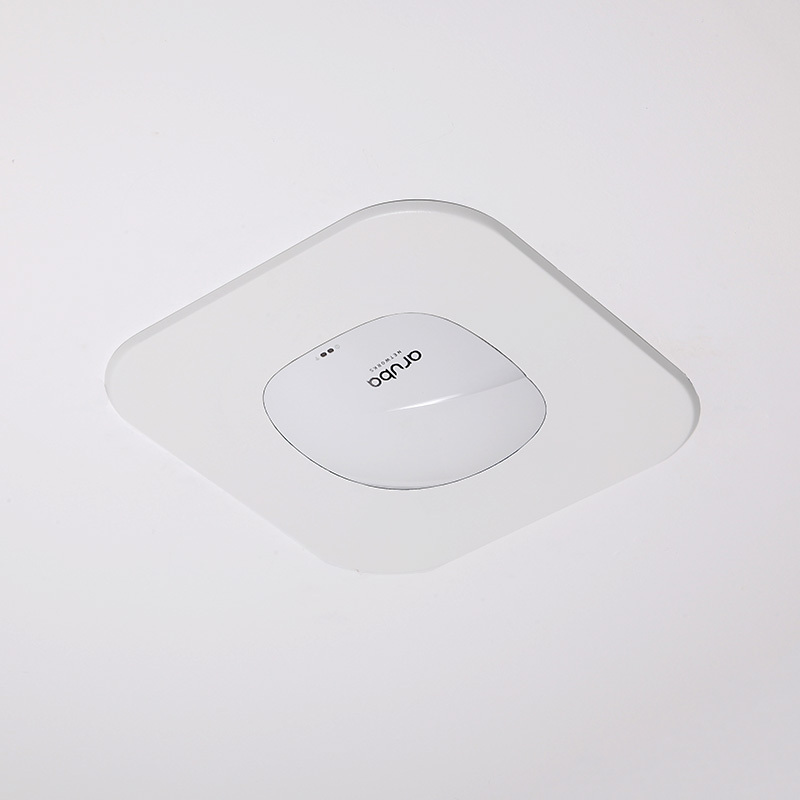 (Model 1042-FL recesses AP entirely behind a low-profile ABS plastic cover). 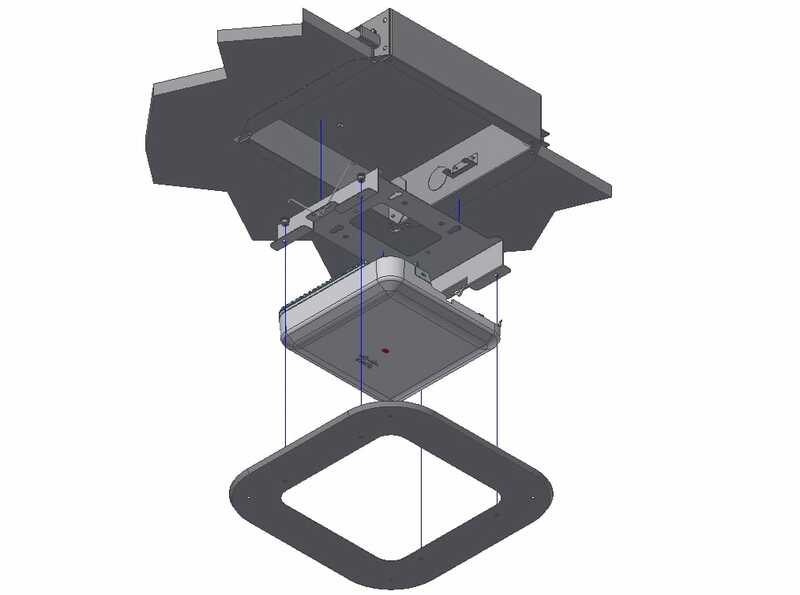 See configuration guide in specs for AP-specific trims.